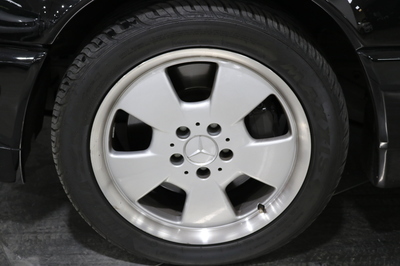 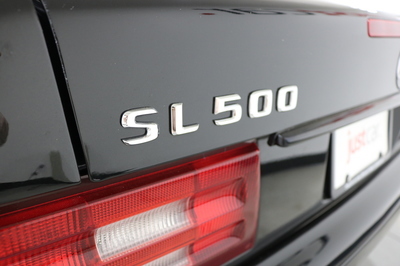 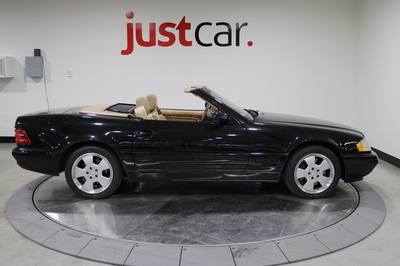 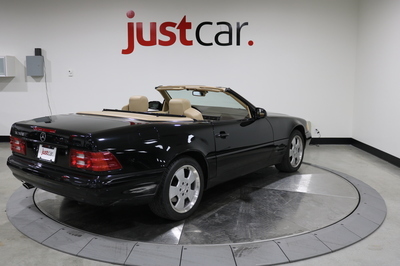 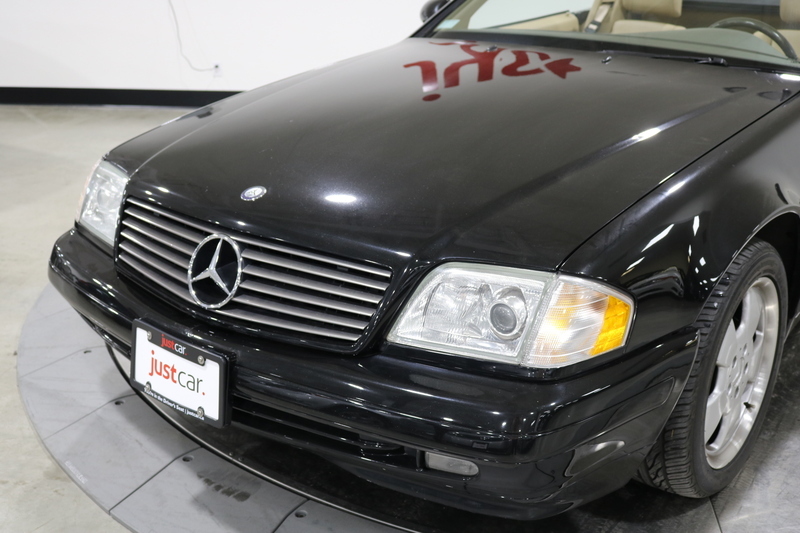 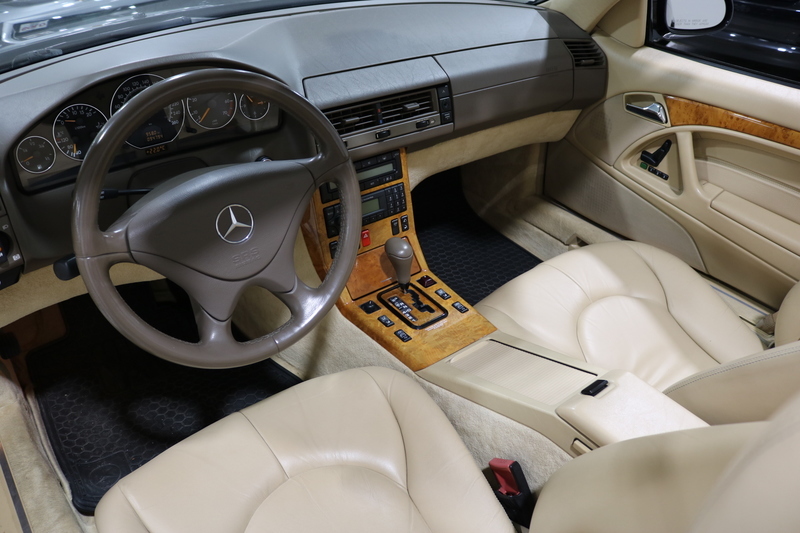 This classic Mercedes-Benz SL 500 is a beauty! 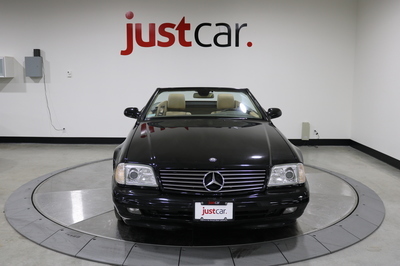 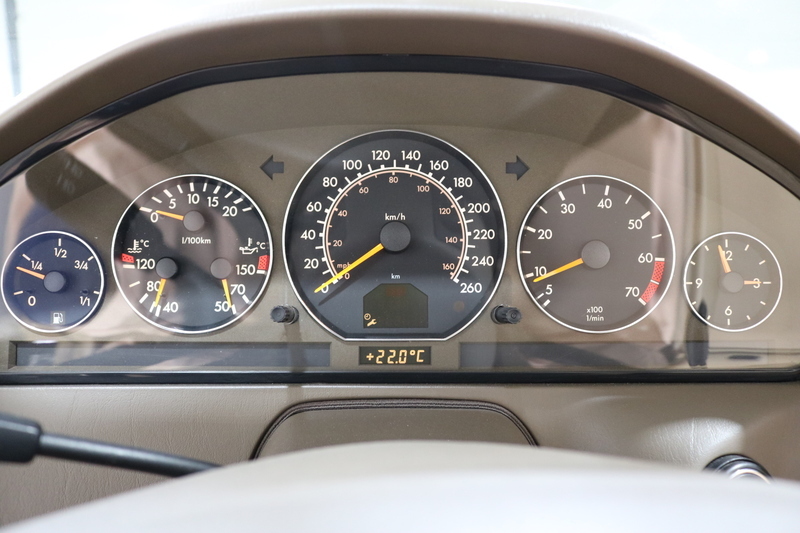 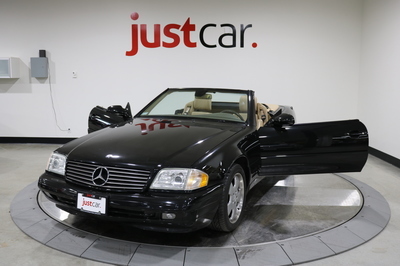 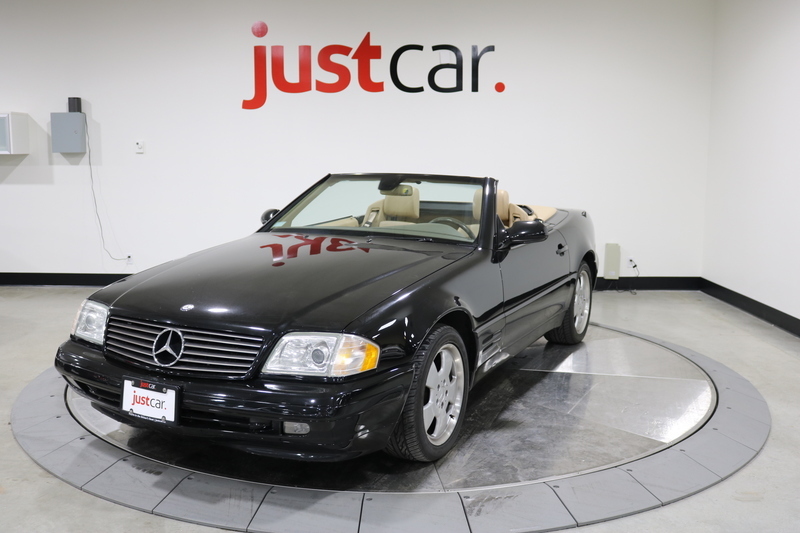 With only 94,000 kms, this timeless convertible still has it all. 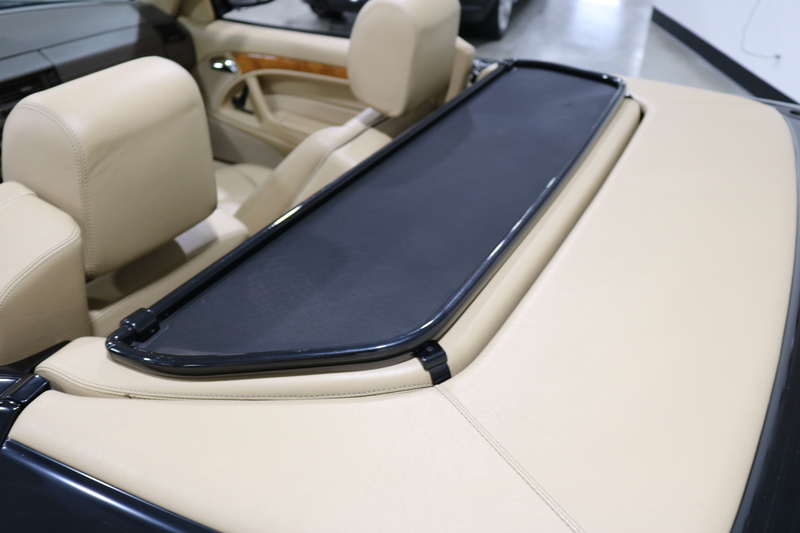 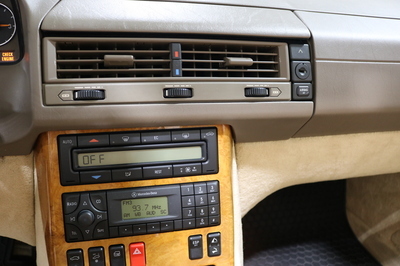 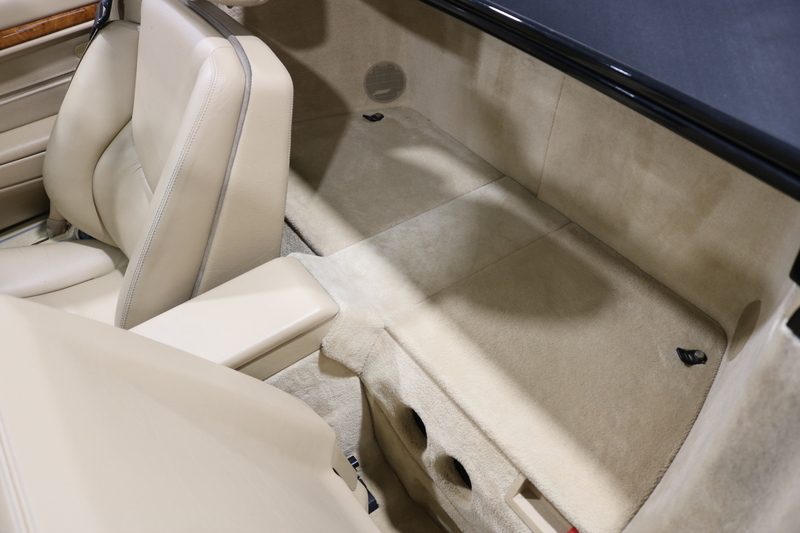 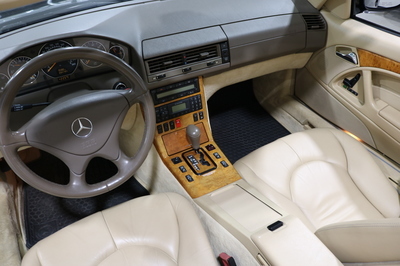 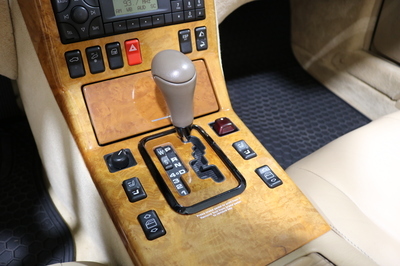 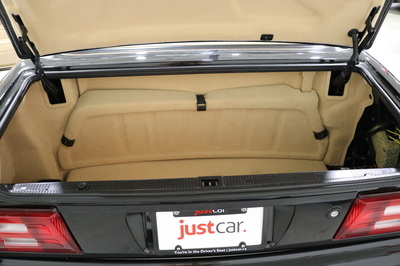 It features a mesh wind deflector, cruise control, Bose sound system, and wood trim. 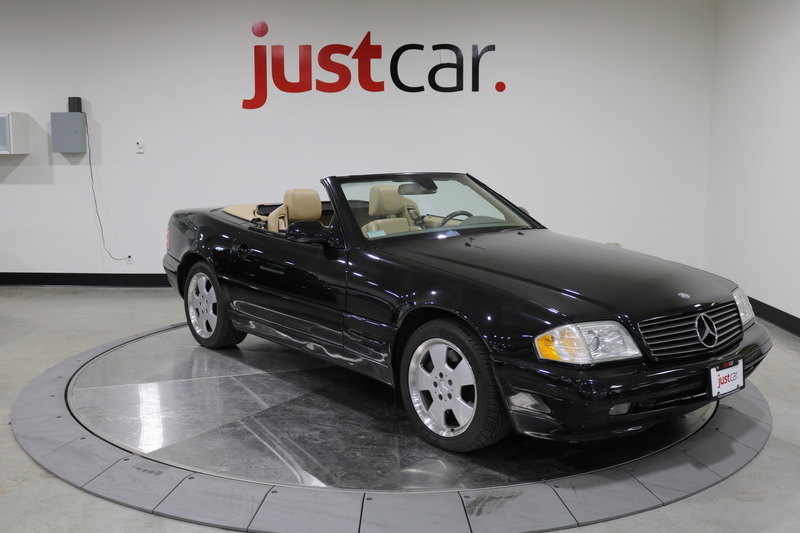 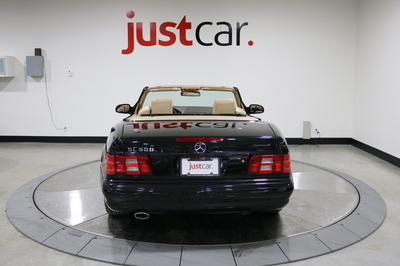 Get into this convertible in time for a summer drive! 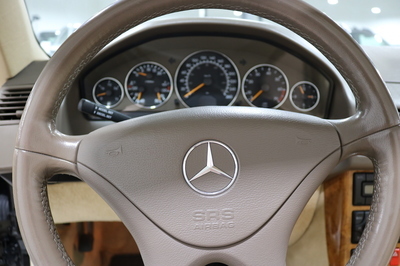 Book your test drive today by texting 604.834.1348 or come visit the delivery centre located at 3680 East 2nd Ave off Boundary Road in Vancouver before it's gone!